Whether you’re turning 5 or 85, parties are much more fun with horses. 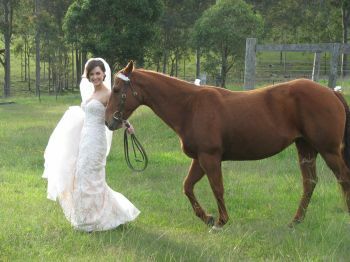 At Hunter Valley Horse Riding and Adventures we have party options to suit everyone. 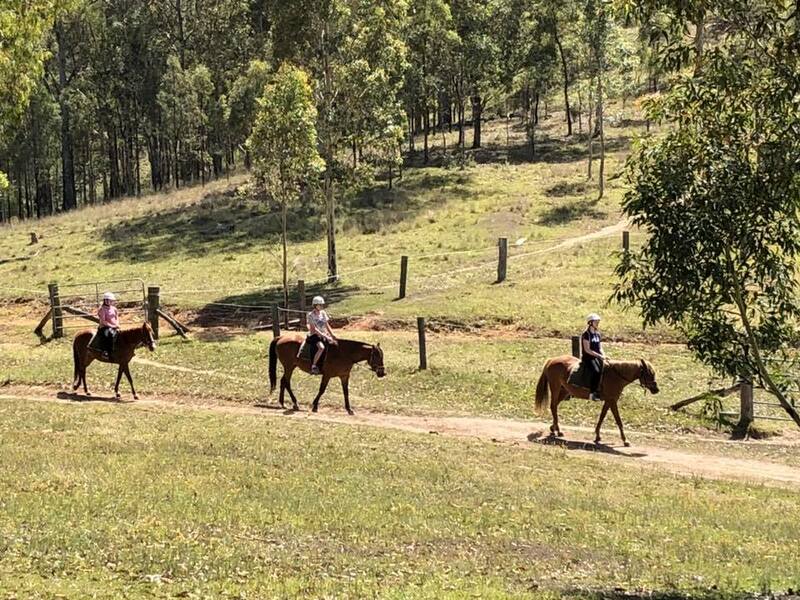 From led pony rides with face painting and fairy bread all the way up to full trail rides followed by cheese platters and wine. Call today and let us tailor make your perfect party. Pony parties are perfect for your little one. Pony rides, tractor rides, farm animals, games, face painting and fun. All you need to do is book. For the slightly older kids a 30 minute pony ride during your party. Add a tractor ride, face painting, games, bring food or have it done for you. Having a birthday and want a full ride? A trail party is for you. Games, food and tractor rides are still available. Add as much or as little as you want. For the adults choose from an hour, or one and a half hour ride. Add the party room, BYO food and drinks or have it catered for you. Phone 0249307111 for more information. 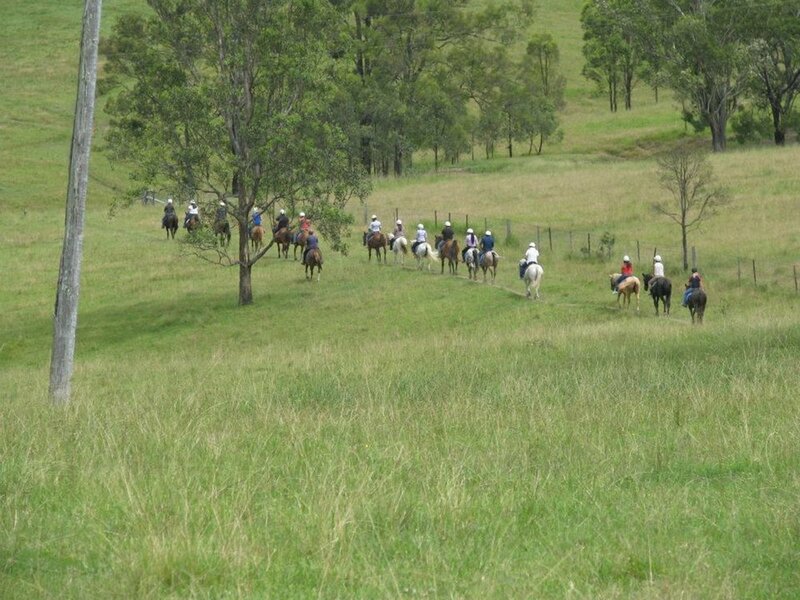 There’s no better way to build unity within a team then mustering cattle on horse back. After a rewarding ride or reaching goals, sit back and enjoy a well earned glass of wine with cheese and crackers. Getting married? An engagement? Perhaps you want to celebrate your anniversary. No matter what the occasion we can plan the perfect setting. Please phone 02 49307 111 or 0417 233 008 to find out more and to make a booking.